You saw Historic Jasmine Plantation on Taryn & Steven’s wedding post, now get to know the owners, Don & Eileen! 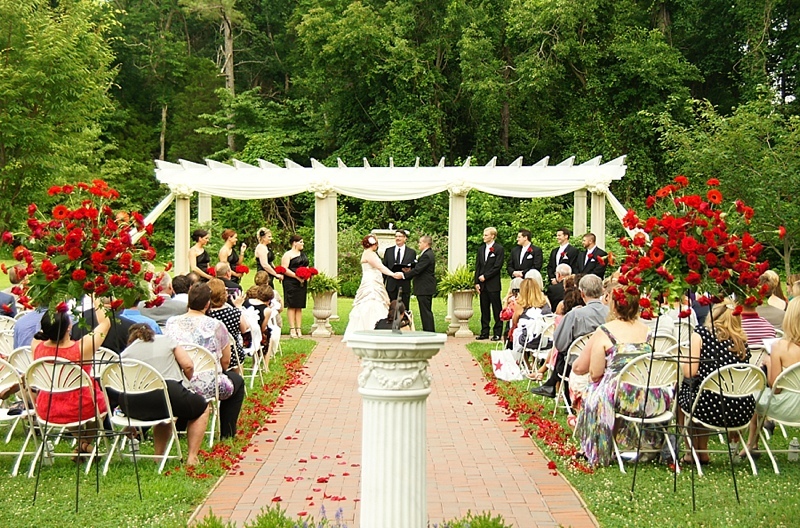 Historic Jasmine Plantation is a gorgeous venue for your plantation wedding! 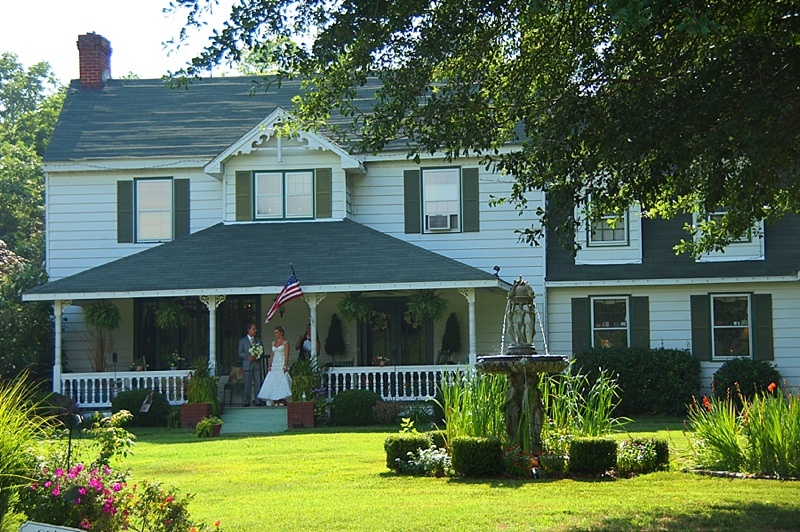 In October 2005, Don and Eileen Smith purchased Historic Jasmine Plantation B&B, an authentic 1680 plantation steeped in VA history and original antiques. Don transformed Historic Jasmine into one of the first destination wedding venues in the area. Don owned and operated Don Smith Construction for 45 years in Bucks County, PA. His company was renowned for historic renovations. After Don and Eileen’s twin sons, Ashton and Brandon, were accepted to College of W&M in 2005, Don’s lifetime vision of owning a southern plantation and B&B became a reality. 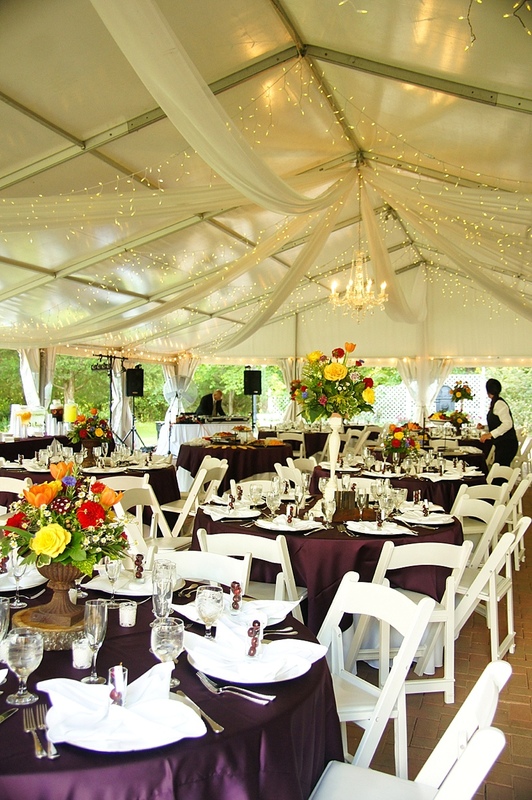 Weddings became a natural creative extension of Don’s 45 year career in historic renovations. 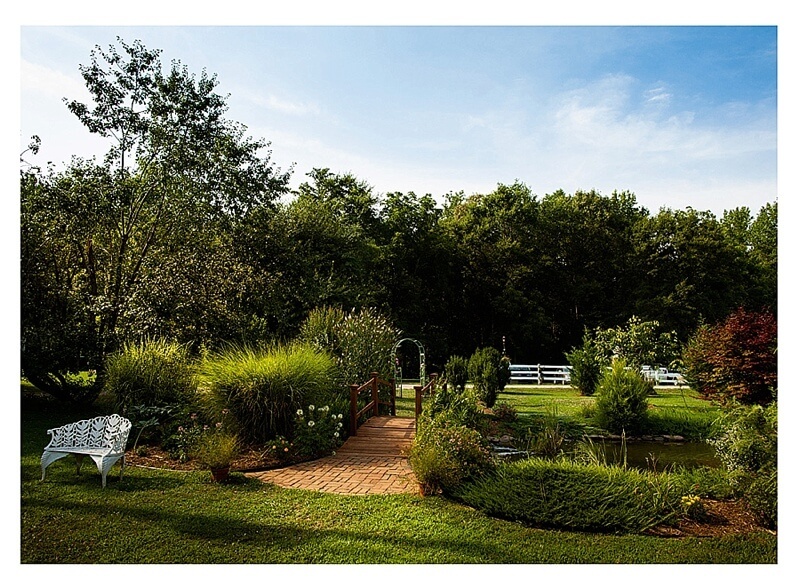 Being a master gardener allows him to create spectacular grounds. Eileen and Don’s personal service oriented personalities are enhanced in self gratification of sharing loving couples celebrations. Each of our 50+ weddings per season becomes a special bond between the bride and groom, the Smith Family and the Jasmine staff. One of our brides lost her mom one month before her wedding. 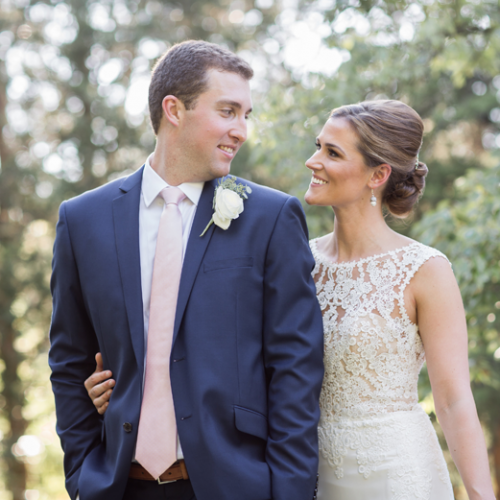 The Smith family embraced the bride and her family personally and collaborated with vendors to create a sensitive balance of celebrating their wedding celebration while visually celebrating the bride’s mother’s life at the ceremony and reception. 1. Maintain focus on your love for each other and enjoy the planning process. 2. Choose a venue and vendors based on a compatible feeling of trust, integrity, sincere caring, and genuine bond between the couple and vendors. When possible, couples should plan to book our services 12 to 18 months prior to their desired wedding date. Don and Eileen’s private lives are an extension of Historic Jasmine Plantation. Their joint interests are studying colonial history, including metal detecting for artifacts, some of which are displayed at Historic Jasmine. Don researches history and flowers of English/Colonial gardens to create spectacular grounds/gardens under nature’s canopy. Don went from playing soccer at University of North Carolina to coaching his twin sons, Ashton and Brandon, for 10 years on premier teams in PA. 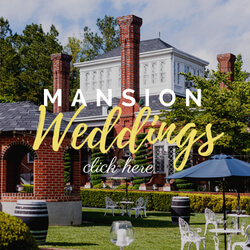 When Ashton and Brandon received soccer scholarships to College of William & Mary in 2005, Don dedicated his time to making Historic Jasmine Plantation a beautiful wedding destination. Thank you, Don & Eileen, for answering our questions! For more information on Historic Jasmine Plantation, visit www.jasmineplantation.com. Our daughter ad son in law got married at jasmine in 2011. When we toured for the 1st time we all fell immediately in love with it! My son in law said it was everything about VA in one place. We truly felt at home there and it was,a,wonderful weekend!! Feels like it's "our " place even if there are other people that share it! Aw, Patty, that is such a lovely sentiment! :) Thank you for sharing your love for Jasmine Plantation!